Are you looking for the perfect way to remember and memorialize a loved one? Images offer an excellent way to celebrate and remember a special family member or friend. We offer the ability to order images of your loved ones in many different sizes and shapes and on many different materials. You can choose from black and white images, or you can decide to go with a full colour design that brings your loved one to life. It’s easy to get the perfect design since we allow you to upload the photos yourself. Once you upload your photos, you will have the ability to decide exactly how you want that photo to appear. The design is up to you, ensuring that you have the perfect images to memorialize your loved one. Some of the image products we offer are available for separate ordering. 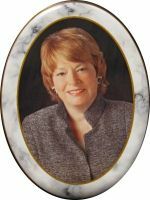 Today it’s possible to personalize headstones and other memorial products, and when you want to add a unique, special look to a portrait, plaque, or headstone, you may want to choose an appropriate motif. 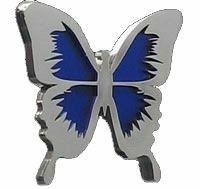 Motifs offer a beautiful way to adorn the portrait, headstone, plaque, or other product you choose. Not only do they enhance the design of the product, but they offer a lovely way to commemorate the importance the item played in your love one’s life. 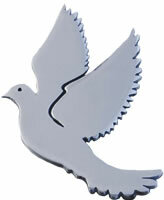 We offer a wide selection of motifs, which allows you find the perfect option to celebrate the life of a loved one. From beautiful birds, to stunning butterflies, there’s something special for everyone. Some of the motifs that we offer are also available for separate ordering.